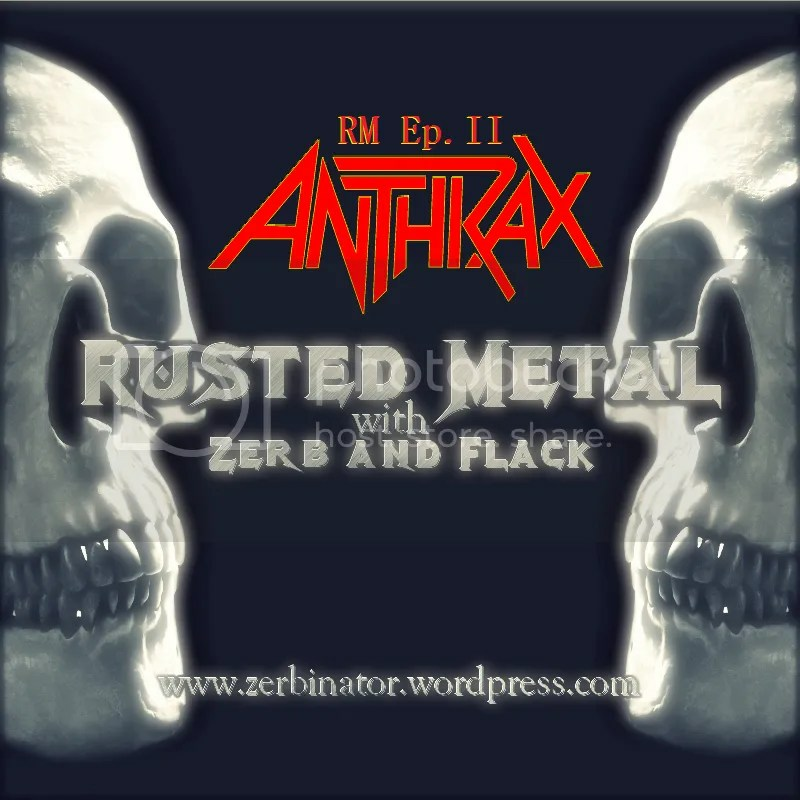 Our second episode covers the music and history of the legendary heavy metal band, “Anthrax”. We speak of the discography and band changes, along with how the music effected us through the years. We also share music from an amazing guitarist, Eric “EROCK” Calderone. 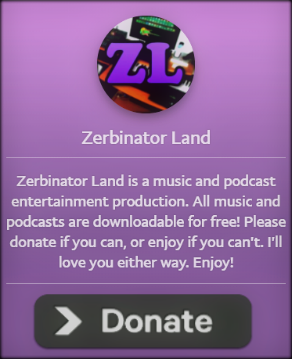 Find his music here: http://www.shredguitareric.com/ Enjoy!